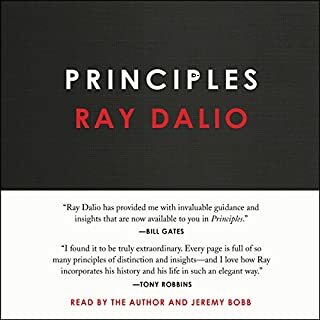 The point is not if you agree with these principles, but rate to explain how the author came up with his principles, and you can develop your ones. I loved Homo Sapiens. 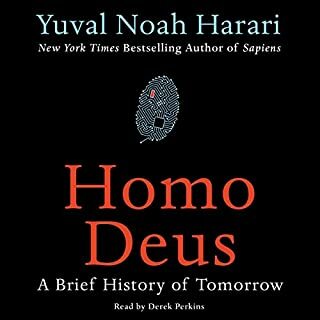 I was deceived by Homo Deus. 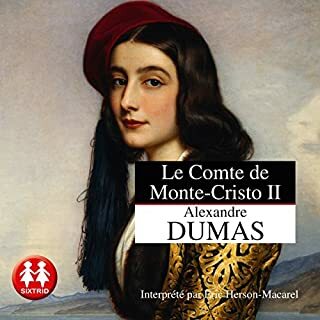 Sure it is entertaining and provides a vast material for story telling. But there is a superficial treatment of religion, confusion between liberal and liberalism, and above a weak argument to demonstrate that free will does not exist. Interesting the criticism to dataism. Great intro to theory of relativity, quantum mechanics and how they fit in an hypothetical unified theory. this is a layman exposition, not difficult at all to get through. 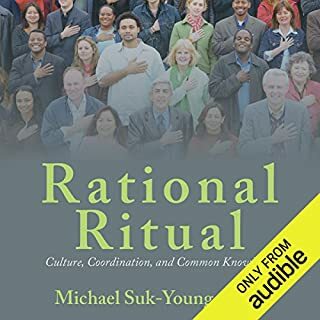 Excellent lay man exposition of the importance of common knowledge in economic decision making and how common knowledge is formed through public rituals. the concept is repeated over and over, without digging into the structure of common knowledge, which has been studied by Schultz and Noble Price Elinor Olstorm. The Evolution of Everything is about bottom-up order and its enemy, the top-down twitch - the endless fascination human beings have with design rather than evolution, with direction rather than emergence. 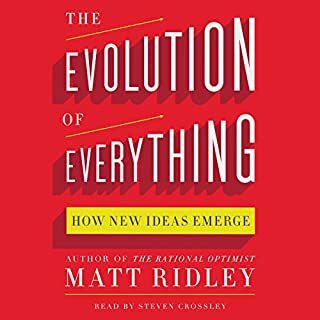 Drawing on anecdotes from science, economics, history, politics, and philosophy, Matt Ridley's wide-ranging, highly opinionated opus demolishes conventional assumptions that major scientific and social imperatives are dictated by those on high. 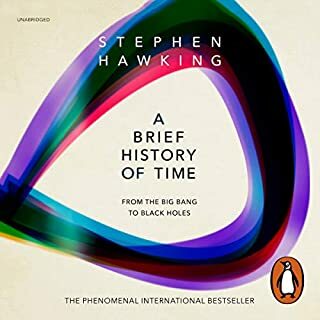 for those not to be afraid to learn the power of spontaneous order across the history of human kind, till he age of the internet.